Home » General	» I didn’t think the $1 billion hotel considered ‘the most luxurious in the world’ could possibly live up to the hype. I was very wrong. I didn’t think the $1 billion hotel considered ‘the most luxurious in the world’ could possibly live up to the hype. I was very wrong. 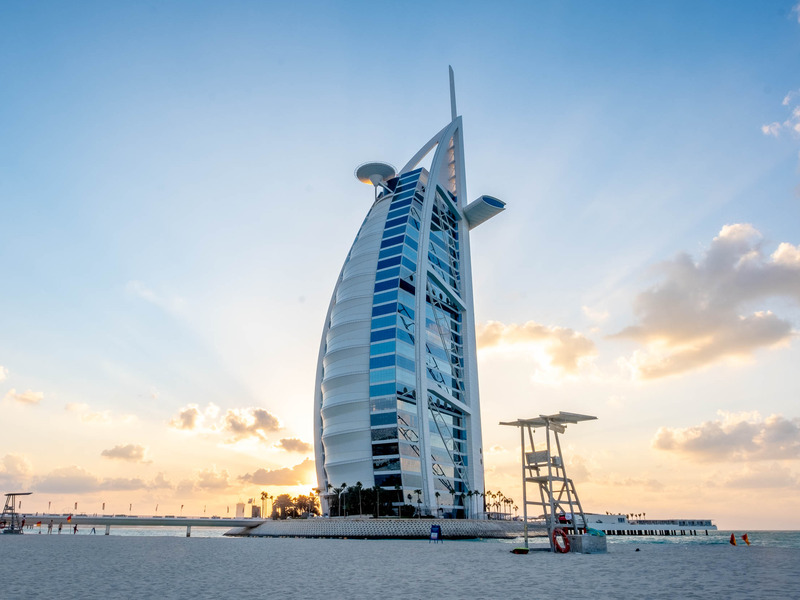 One of the most decorated luxury hotels in the world, the Burj Al Arab in Dubai, was recently named the “best hotel in the world” by the Ultratravel Awards. The Burj has frequently been called “the world’s first seven-star hotel” and “the most luxurious hotel in the world” by travel writers and critics.